Fill In Friday and Shopping! Time for the “Almost 2018” Friday Fill-Ins! This is a super fun hop co-hosted by Ellen of 15andmeowing and Annie of McGuffy’s Reader and we just love it. Every Friday each of our co-hosts give us TWO sentences with blanks to fill. We get to share a little bit about ourselves and what we think when we fill in the blanks and that’s why it’s a FUN Hop! Want to join in? Click the badge above and go to McGuffy’s and sign up to join us. I guess this might be another one of those fill-in Fridays where my Mom ought to do the filling in………….so I’m letting her…………and her fill-ins are GREEN today! 1. On New Year’s Eve, I will do what I always do – have a nice dinner with my husband, have a bottle of champagne with dessert, then go to bed EARLY – no parties or noise at our house – just a quiet start to a new year! 2. One goal I have for 2018 is to work on Teddy’s blog to make it more interesting and fun……I don’t want it to be boring for anyone! 3. In 2017, I accomplished nothing of note – I’m just grateful to be alive for another year so I guess I accomplished THAT!. Gosh Mom – I’m glad to hear that – I know you miss Sammy but I’m glad that I am helping you and Dad move on……………….as for me and this coming year – who knows – I just want to continue to be spoiled rotten and enjoy the fun of being a cat with you and Dad. I’m not sure there’s anything that could make me happier! Now for SHOPPING AROUND THE WORLD! Another FUN Blog Hop and this one is all about FOOD and sharing recipes and prices from our area of the world! My friend Bacon at PIGLOVE is hosting this one AND if you want to join in – share a recipe and see what stuff costs in OTHER places just click the badge above and let Bacon know you have posted a recipe on your blog. This month’s challenge was to share a recipe for a dessert, cookie or other treat that we do for holidays. My Mom makes spiced nuts for Christmas and she must have made about TEN batches of these (my Dad is hooked on them!). so I’m sharing that recipe which is EASY PEASY. 2 teaspoons cinnamon – $1.89 for 2.57 oz. 1 teaspoon nutmeg – $4.99 for 2.47 oz. Preheat oven to 350 and grease a large cookie sheet (I used spray). Beat one eggwhite until fluffy – add 1 tablespoon water and whip eggwhite again. Add can of nuts and coat well. In a small bowl mix together the sugar and spices then dump them into the nuts mixing well to coat all the nuts. Put the nuts on the cookie sheet and spread out. Bake the nuts 20-25 minutes, mixing the nuts on the cookie sheet a couple of times during the bake. Take nuts out of oven and dump onto sheet of foil to cool. VOILA! Done! These are quite addictive so WATCH OUT. THANKS BACON for hosting this fun hop – gives us all a chance to share a good recipe AND see prices. Can’t wait to see what our project is for NEXT month! 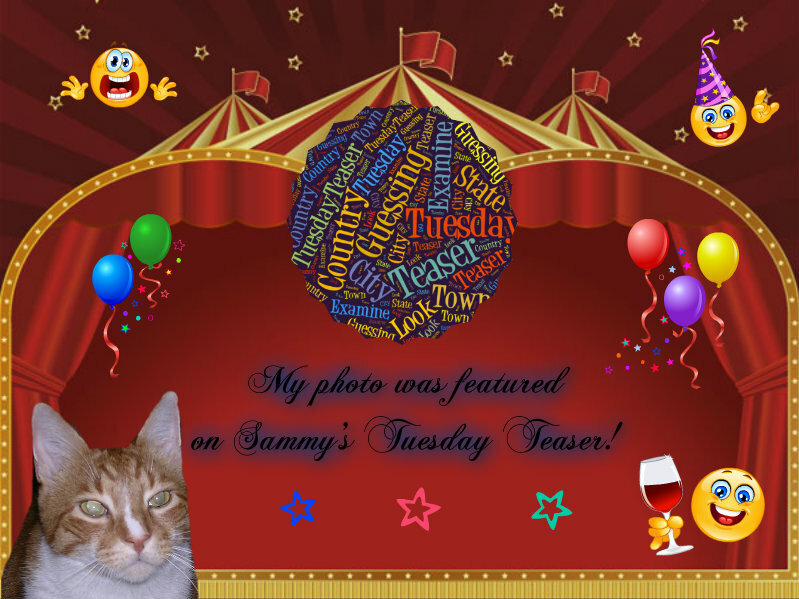 Time to be Thankful and then for us to see what poem Angel Sammy came up with for his Poetic Photo Thursday! Want to join in this special Hop hosted by Brian? Just click on the badge above and join in – we would love to hear from you! As for my own Thankfuls this week – well I think all of us probably are most thankful for family and time together for the holidays. I know I feel that way – my first Christmas with my Mom and Dad was wonderful……………I paid little attention to presents – mostly I just wanted to be NEAR the Christmas tree where I’ve enjoyed lots of pre-Christmas naps under the tree……….now all the presents are gone I have all that space for myself – but I have this feeling my beloved tree is going to be disappearing soon! Still I’m thankful that I know what Christmas is about and it’s not gifts – it’s about love. Angel Sammy transmitted his poem to me last night – he did miss having Christmas here this year but then it was BEFORE Christmas last year that he went to the Bridge so this is his second “missed” Christmas. We certainly thought about him on December 2nd – I never met him but I “know” him because we cats are brothers and sisters of one big family………….and we know that one day we will all be at the Bridge together. It’s Time For Poetic Thursday! Hello my friends! As my little brother Teddy has already said – we all hope your holiday was bright and beautiful. It’s always bright and beautiful at the Rainbow Bridge but those of us who are Angels wish we could be with our families in purrrrson instead of in spirit when it comes to special occasions like holidays. Did you write a poem this week to share with us? We have been doing PHOTO-inspired poems instead of using the alphabet – I hope you’re having fun with that. This was the photo I gave you last week to think about and write a poem about – followed by MY poetic thought about it! Let LOVE be the way for those fences to be breached. I’m hoping you will share your poem this week by giving us notice in our comments here that you have a poem written for us to read – just give us your link OR you can even write your poem in our comments…………just give it a try……….so many people have said “I can’t write poetry” but when I ask them to try to express their thoughts about a photo or a word they CAN. You know what? We truly CAN do anything including write a poem. Here’s my photo for you to think about this coming week – then next Thursday we will all share again! Just think it will be 2018 then. WOW. Oh I think this one will be FUN! I hope to see you here again next Thursday with a poem about this photo – what does this make you think of, feel, what do you see, WANT to see………use your imagination and write a poem! Until next week, Angel Sammy signing off from the Bridge……..with hugs! Thanks a lot Angel Sammy………….I like your poem today but I can’t WAIT to see what you come up with for NEXT week! Sammy was a party animal! I guess I didn’t fool many of you with yesterday’s Teaser did I ?! You know, I wasn’t sure about it because I know that those sculptures “travel” around a lot so it could be in many spots but the photo we used was just one of those spots so I thought it might “test” you to figure out which one! Let’s thank the one who sent in our Teaser photo from yesterday shall we???? 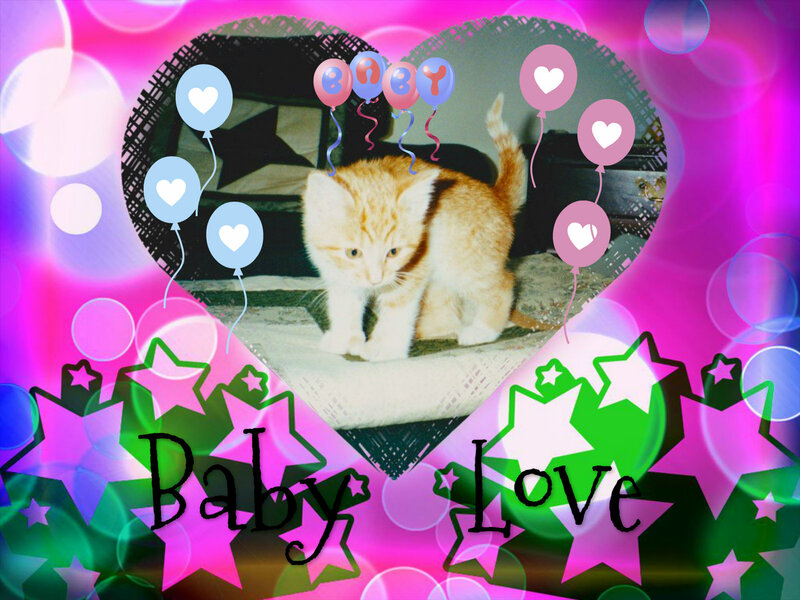 It was sent in by Gracie from GoodnessGracie – thanks for the photo Gracie and this is for you! Now let me show you the fab photo she sent then we’ll get to the awards! These sculptures are in MANY places in the world, and in fact this particular one has been to three places (maybe more) but when Gracie’s Mom and Dad captures this photo, they were in front of La Scala Opera House in Milan, Italy! YAY! Let’s talk BADGES…………………….the first order of business today is telling you that we had only ONE Teaser First Commenter yesterday instead of a tie! WHO was the first to comment? Da Phenny at EasyWeimaraner – that’s who! Seems Easy might be whispering in Phenny’s ear and helping him become a TEASER EXPERT already! 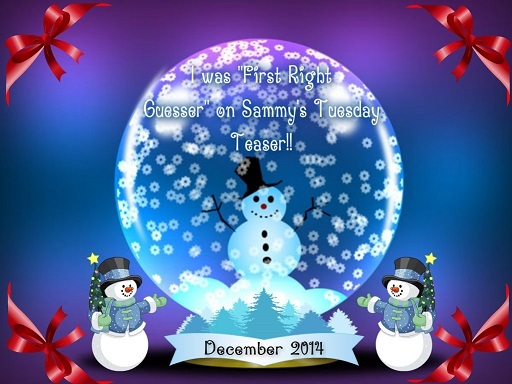 WHO was the FIRST RIGHT GUESSER? We had QUITE A FEW others who guessed Milan, Italy and if you were one of them – guess what – you get a badge too!!! Were you WRONG? Did you blow it? Were you clueless on Tuesday? Help yourself to a Greenie then! So that’s it for 2016 Teaser gang……………….we have done all the Teasing we’re going to do this year. Next Tuesday we’ll be starting out the Teasing Year of 2017 and I’ll try to find something suitably TOUGH for you to start the year with OK? OK! MEANWHILE, Happy New Year – Suzie and I will see you in 2017! Indeed it is!!! Welcome aboard! Students I know you all had a wonderful holiday and it’s hard to concentrate on geography after eating lots of good food, opening lots of fun presents and staying up all hours to see Santa Paws plop out of your chimney BUT it’s time for pre-teasing. I must prepare you for tomorrow’s test. There will be a post coming to your mailbox at an undisclosed and top secret time and in it will be a photo that you must try and figure out WHERE WAS THIS TAKEN???????? The FIRST person to comment on that post tomorrow will get a special prize to display in a spot of honor on their blog or FACEBOOK page or just hang it up in the bathroom on the mirror !! Everyone is a winner – how cool is that anyway? Where else can you go and be WRONG and still win something except HERE in Professor Sammy’s classroom? I do hope that everyone had a nice holiday yesterday OR are still enjoying their holiday today – my Mom and Dad had a visit from Santa Paws but still found it very different NOT having yours truly present for Christmas. Yes they miss me. Guess what. I miss them too. BUT we are moving forward with a smile. It’s not just a New Year’s Resolution – it’s a promise! Suzie is warming up in the Cheerleaders Locker Room (she’s either warming up or she’s peeking in the guy cheerleader’s shower room which wouldn’t surprise me one bit! )…………and she will be here tomorrow to cheer you on………………..so make sure and be here OK? OK! allowed to celebrate the new year that’s coming! Happy New Year’s Eve Day! May the coming year be filled with tons of love, good health, fun, and HOPE. 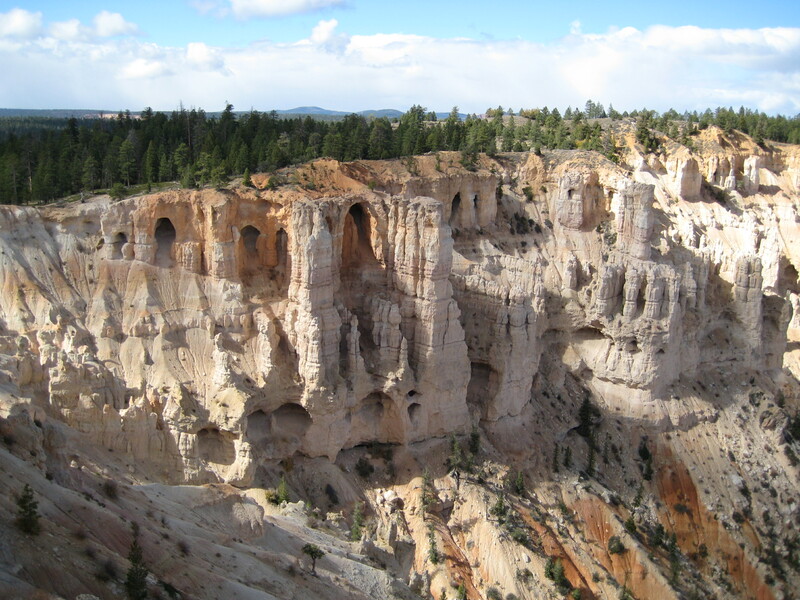 And it was taken by my Auntie Carol on a trip to visit her daughter who lives in California…………..they went to Bryce Canyon Park in Utah and this was one of the many beautiful sights they saw. 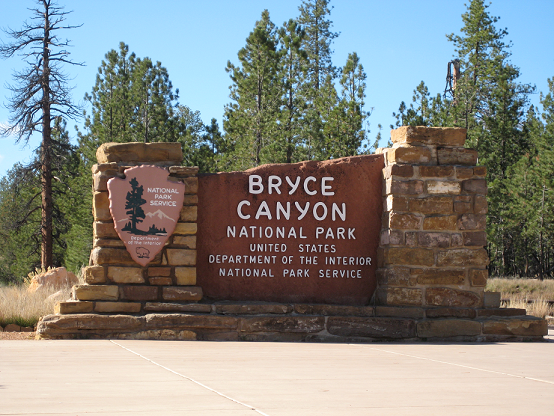 Here’s some info on those formations and the park in case you’re interested! And, Aunt Carol, the little “Guest Teaser” badge is all yours as well. Now – who guessed right FIRST? Well, I have to say my heart was very happy when my First Right Guesser was my very good but very sick friend Flynn from Two Devon Cats. As you know, he’s been quite sick and his Mom, Dad and vet are trying very hard to help him feel better. All of us are purring and praying and sending POTP to Flynn – I hope winning the Teaser helps send some positive energy his way……Flynn my friend, this is for you! Were you WRONG? Were you CLUELESS? 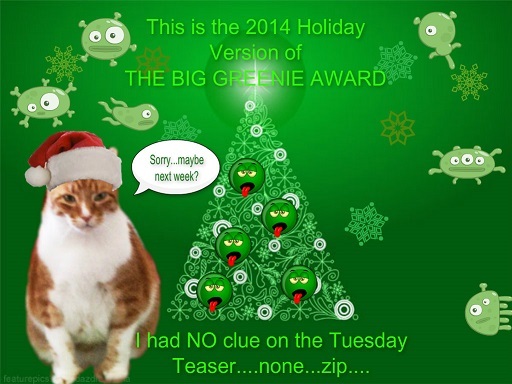 Well heres’ the BIG GREENIE – the last special December Greenie I might add! This is for you! I’m going to try to have some NEW Teaser awards ready in time for the FIRST Teaser of 2015……………….however, before we do THAT, I want to remind you all that tomorrow I’ll be hosting a “New Years Day Breakfast Buffet” at MY house for my birthday. Also it will be a “Commentathon” to benefit Marg’s Animals and help to pay for poor Donkey Joe’s vet care. So make sure and stop by – if you’ve had one too many niptinis I’ll have some comfy beds available……..if you need a little food in your tummy, that’s going to be there too………….so stop by and see me!! I HOPE YOU HAVE A FABULOUS NEW YEAR’S EVE…………….I have two pawties to go to – Cat Scouts and Nellie’s………….maybe I’ll see you there???? May you have the most fabulous year EVER in 2015. Thank you for being my friends and followers…………you’ve made this old ginger guy a happy boy. Remember, the POTP Blog is a great spot to keep up with all our friends who need POTP!!! Hi Peeps! Recovered from Christmas yet? Well I’m trying to……….I’ve been doing nothing but sleeping and playing with my new toys. I’m thinking that now that Christmas is over, it’s almost time for 2015 to arrive and that also means yours truly will be turning 15 years old. Seems like yesterday when I was a wee boy. Anyway, as I mentioned before, I’ve decided not to have a big hoopla party but I WILL host a “Morning After New Year’s Eve Breakfast Buffet” at my house…………complete with noms, and even some nice comfy beds and blankies if you need a place to “sleep it off” !! How’s that sound? 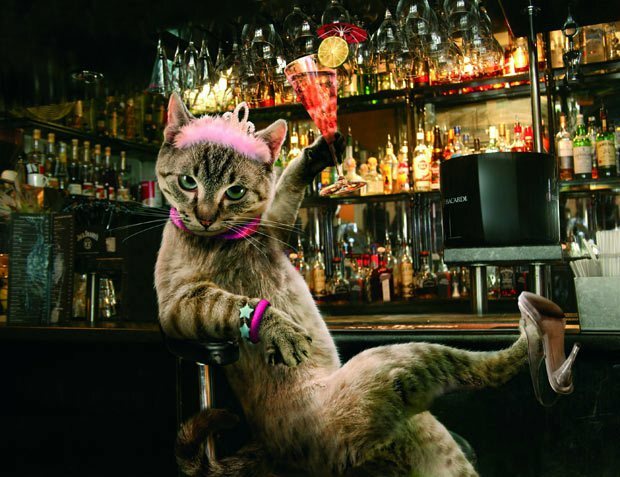 So on your way back from your New Year’s Eve pawties – stop at Sammy’s……….I’ll take care of your hangover for ya! Party Hearty then stop at my house to recover! On a serious note, I want to ask EVERYBODY to send some major purrs and prayers to my good friend Flynn………Flynn has not been doing well for quite a long while. He went to the vet and the vet has taken him off his thyroid meds and is treating some of his other problems and at least he’s home resting but he needs to eat. Flynn and his Mom have helped me and my Mom as we adjusted to starting on MY thyroid medication and all the things that go along with it and I am just so sad that he’s not doing well now. Please leave a message of support by clicking on Flynn’s picture below. I know his Mom and Dad will appreciate it. I wanted to remind you all too that a couple of my Scout friends have recently started blogging and if you’d like to stop by to say HI I know they’d appreciate it! There’s Scout Ali who has a Senior Kitty blog HERE, and Scout Foxy who has a great blog HERE about her life with her Dad. You know how much I LOVE Cat Scouts……….and more and more Scouts are getting into the blogging world to share all the fun we have! A VERY SPECIAL THANK YOU to my Secret Paws friends – they drew my name in the gift exchange on the CB………….let’s hear it for PurrTherapy!!! Annabelle, Rocky and Mickey and their Mom Julia Williams sent me a box full of TONS of fun toys and I’m having fun getting to know each and every one of them (the toys that is!). 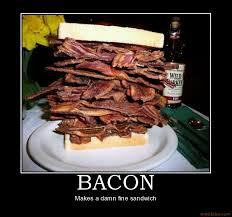 I’ve had a LOT of bacon these past few days – as well as a bit of turkey, egg nog, and a lick or two of whipped cream from on top of a pie (oops)………..but that won’t stop be enjoying tomorrow’s BACON CATURDAY…………..may you enjoy something that you especially like tomorrow – AND every day! I had a swell birthday and ended it with a swell sunset! My big thanks to all of you who wished me a happy birthday yesterday – it was a fun day and we celebrated all day…..lots of treats and naps and until the afternoon when it started raining like crazy, it was a perfect day for a stroll with my Mom through the yard. 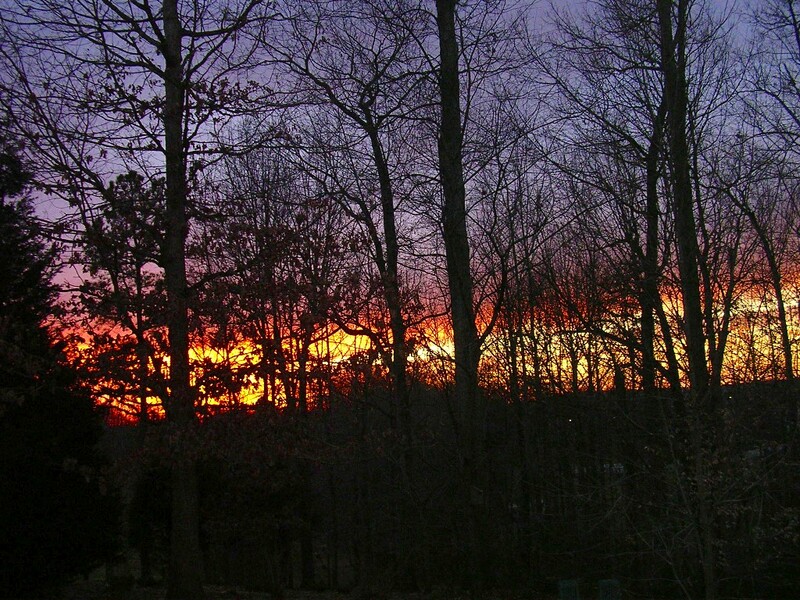 We got a reward though at the end of the day – this pretty sunset! The sky cleared at the horizon long enough to show us the setting sun. We usually leave sunset and sunrise pictures to our good friend Dianna because she has the PRETTIEST pictures and view of them, but since yesterday was my birthday we thought she wouldn’t mind! Several of you were celebrating yesterday as your birthday too so I hope you all had as much fun as I did with my day. I know that when animals are adopted at shelters sometimes and nobody knows when their birthday REALLY is, they use January 1 as “the day” and that’s sort of why my birthday is January 1st. I was a shelter baby and because I was a kitten and they could guess pretty well how many weeks old I was, everyone decided I was born some time between Christmas and New Years. I’m just glad I was there in the shelter when my parents came!! Happy Monday everybody…..today’s a holiday here so it will be quiet (although very windy and cold). I’ll be resting up as much as possible after my day of playing with toys and wrestling with my tissue and newspaper collection. A guy’s gotta do what a guy’s gotta do!